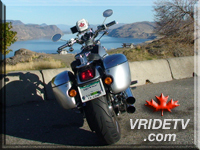 If you would like your link on vridetv.com, please put one of our banners and or text on your website first, then email us your link information. We will review the website within 72 hours and if it meets all of our guidelines, we will place your banner or text link on our page. 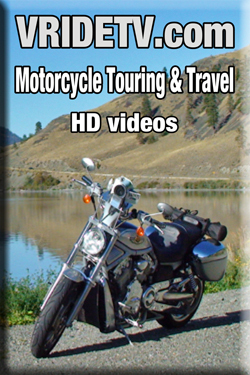 Banners must not be larger than 728 x 90 and the image must be hosted on your website. If you have any questions feel free to email us. 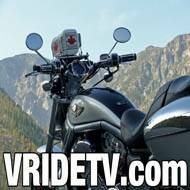 Vridetv reserves the right to remove any links without notice if we feel that the link's content is inappropriate. 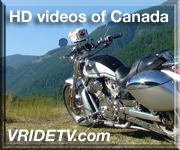 All links must be considered suitable for viewers of all ages, this includes any outside links on your website. contact us and we will make one to you specifications.